The most highly anticipated hockey release of the year!! 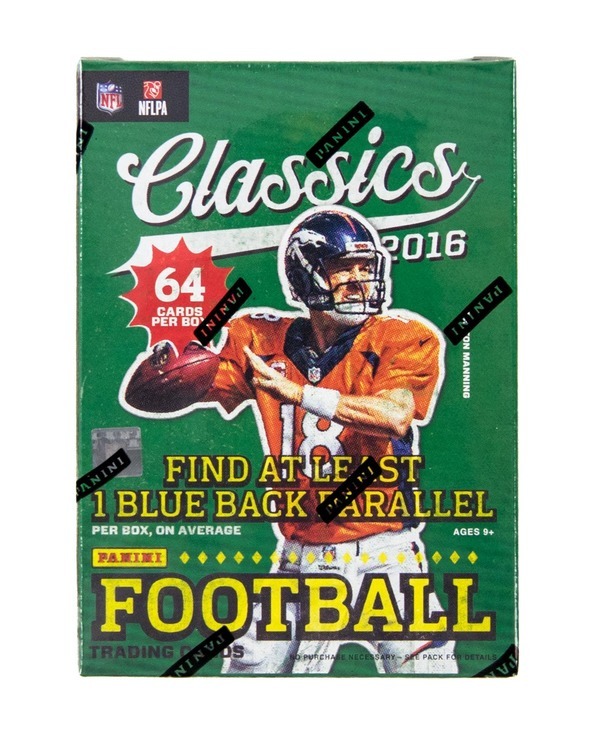 Every Tin contains (2) Autographed Patch Cards and (1) Signature, Memorabilia or Low-Numbered Parallel Card!! - Six Autographed Rookie Patch Cards #'d to 99 - Mega-Hits! - Laundry tag swatches featuring the Canadian Flag - Black Patch Auto Parallels! 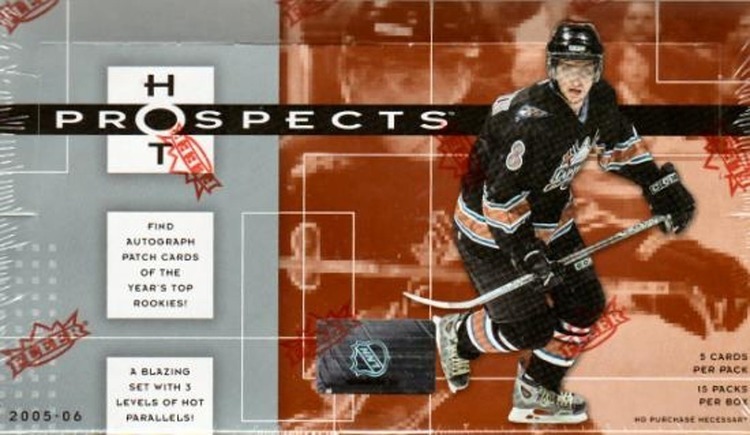 - All Base Set parallels feature 1" x 1" swatches! - Autographed Rookie Gear Booklet Cards! - Property Of ... Your Favorite Players! - Autographed Draft Boards - still producing great momentos! 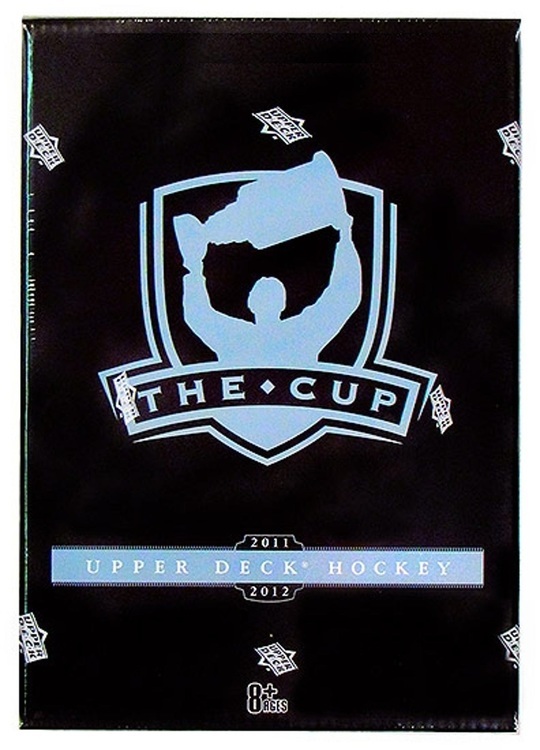 - Cup Quads Patch cards! - Dual Autographed Rookie Bookmarks! - Programme of Excellence, Singles & Must-Have Duals! - Autographed Draft Board & Patch combos! - Autographed Black Flag Tag Rookie Cards! - Crosby & Ovechkin Tributes! - Artist Proof Redemptions (for un-cut sheets!) - varied qtys.